Tuning in to Teens, is used as an intervention to prevent adolescent mental health problems. Parenting and parent-adolescent relationships have an important influence on adolescent wellbeing, and problems in either are closely associated with poorer emotional functioning in the young person. Tuning in to Teens aims to teach parents how to assist their adolescent in understanding and managing their emotions while also helping parents with their own emotional reactions to their teen. The program also aims to improve communication between parent and adolescent, especially around times of conflict. The timing of the program is intended to provide parents with necessary skills for responding optimally to the young person during times of conflict. Enhancing these skills with parents at a time just before the peak period of parent-adolescent conflict (around Years 6 – 9), and before many adolescent mental health problems begin. It is expected that when parents use emotion coaching skills it will assist the young person in managing emotions, reduce family conflict, and minimise the onset of mental health problems in the adolescent. The workshop was designed after the success of the original workshop – Tuning in to Kids for parents of the younger age group. Both programs generated from the Melbourne University after decades of research, are evidence based and used Australia wide. Making the best of the early years. 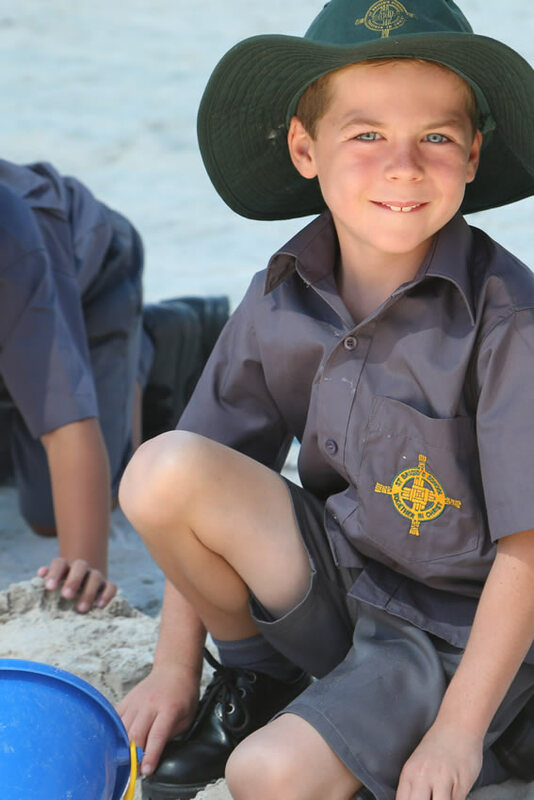 Child and Parent Centre – Collie Valley, offers a range of family friendly facilities and services to support parents, carers and children in the early years of their life. Community Health Nurse who visits your school. Keep up with news about special days and events that involve our community.